View More In Hypodermic Needles. 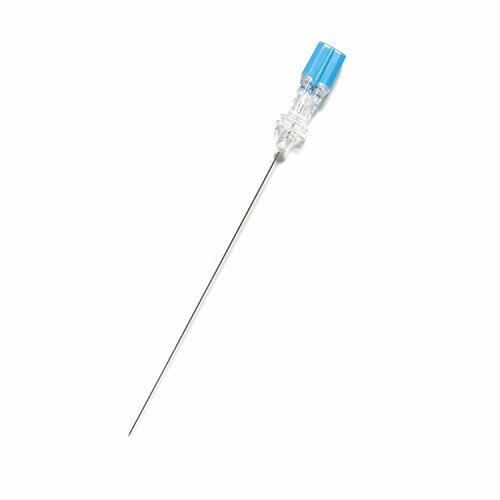 The Halyard Health Spinal needles include quicker, Whitacre, sprotte, short bevel and chiba quality needles manufactured to the exacting standards required for consistent performance. Gauge- 25, hub color- Carolina blue.